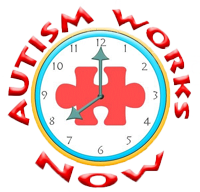 Autism Works Now! 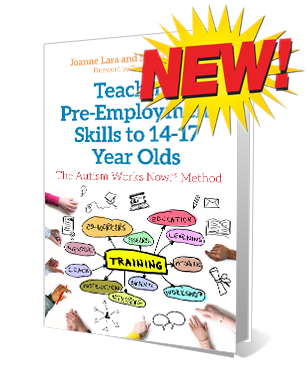 creates job education and awareness for employers that will result in jobs for individuals with autism and related differences. 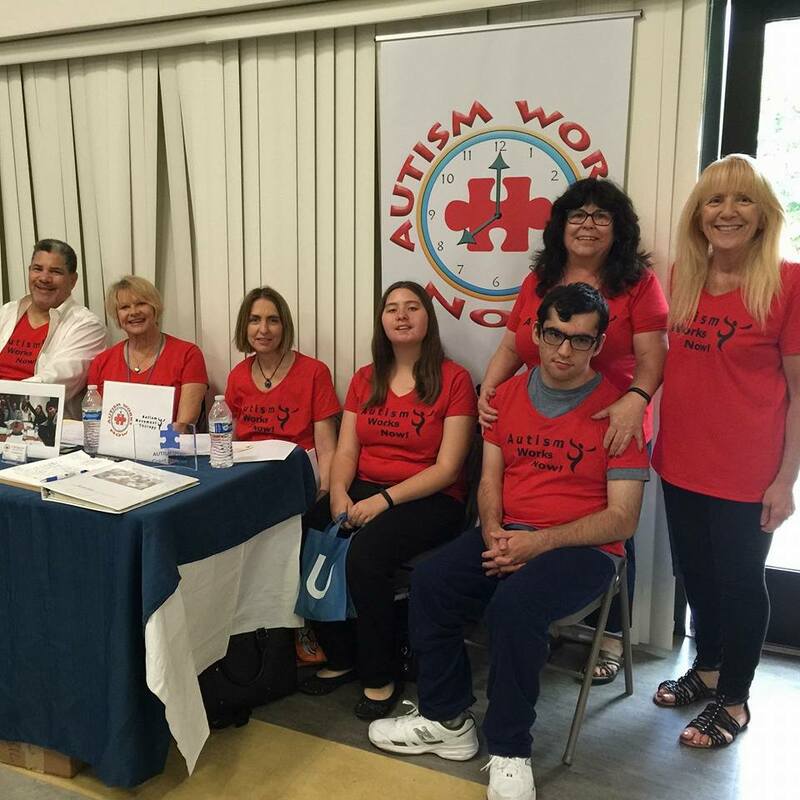 We believe passionately that we can make a change in the way autism is viewed by spreading the word that individuals with autism bring dignity and know-how to the workplace.